The couple, who announced their engagement in 2007, has called it quits. 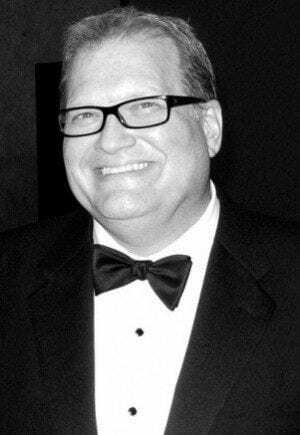 Drew Carey ended his engagement to Nicole Jaracz. According to People, the couple has decided to split after dating for almost five years. Jaracz has a son, Connor, from a previous relationship. In 2010, Carey lost over 70 pounds and contributed the inspiration to Connor. “I thought, I’m never going to see him graduate high school,” speaking about being active with the young boy. Carey is currently hosting “The Price is Right” on CBS.